Blessing utanung Michael addresses the Nigeria Church on the issue Persecution. 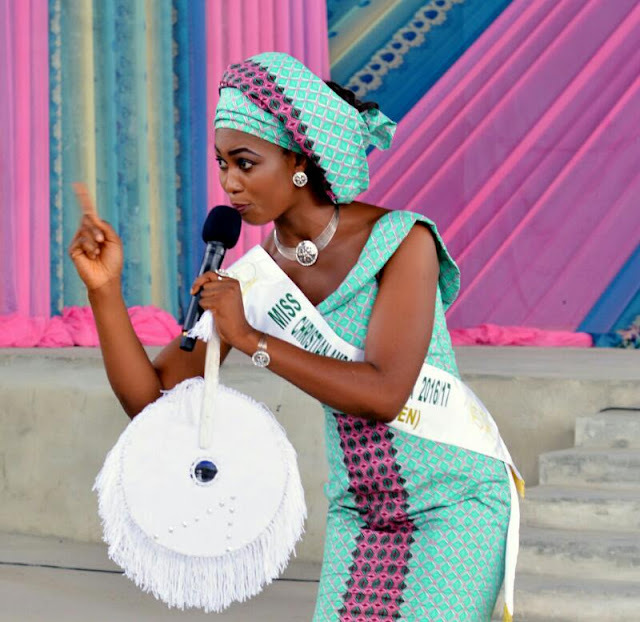 The beauty queen who is a preacher, Author and Motivational speaker tell the church to remain Steadfast in the face of terror and continue to evangelize the lordship of Jesus to the World. “The rate of persecution in the Nigeria church now is an evidence of Progress and Advancement in the Kingdom, Christ did not build a church to be prevailed upon neither a Church to be hijacked but a Church that is established far above principalities and power further more the Church is build on the Rock,When she hit her enemy they fall when the enemy hit her she ground them to powder. The church of Christ can not be fought neither can the Kingdom of God be hijacked or overthrown.Persecution of the church is to prove the Validity of God’s Kingdom for it’s only the minority that feel inferior and wants to gain relevancy by fighting the Majority. Christianity is so unique and full of hope that even in our death we are still full of life. Therefore, let us not be intimidated by killings nor become cold hearted about God and Evangelism instead pick up your bible and continue the Evangelism. Check out "Before and After" Shoot of Sandra Okagbue that Left her fans spell bound.